Of the many flower shops in Buffalo, very few can compete with Lipinoga Florists and for good reasons. Established over 28 years ago, Lipinoga Florists has become one of the most trusted names in the Buffalo floral industry. An award-winning team of designers are the backbone of the business. Lipinoga Florists has been serving Buffalo, Clarence, Williamsville and other parts of Western New York. 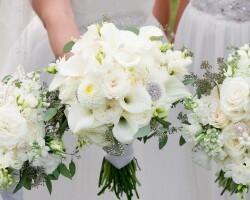 In Buffalo, the company has acquired a good reputation and reviews in the delivery of exquisitely designed wedding flowers. Brighton Eggert Florist is a full-service florist, serving the entire Buffalo area. Brighton Eggert Florist is known to deliver affordable flowers anywhere from local funeral homes, birthday parties, nursing home and even assisted living. Their highly experienced and friendly staff will be there to guide you throughout your flower selection, and show you all the attractive arrangements and many other things. Feel free to make your choice, and they will do the rest of the work. Not many florists in Buffalo, NY can boast of having Savilles Country Florists experience. The floral company was established in 1952 and has been helping residents of Buffalo convey different messages in the most beautiful way possible. Throughout the 60 years that the company has been in existence it has delivered hand-crafted and beautiful bouquet of flowers to hospitals, private residents, funeral homes and even weddings. 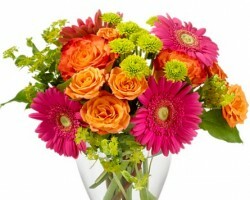 The company guarantees nothing but the fresh flowers to all clients who make orders for flowers delivery in Buffalo. 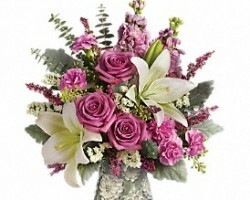 American Beauty Florists was created to meet the demand for beautiful flowers for various special occasions. This floral company has been serving Western New York for over two decades now. 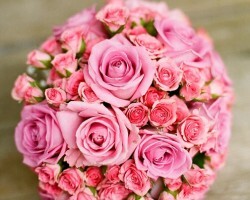 Every floral arrangement delivered to clients is made up of the freshest hand-selected flowers available. All deliveries are made on time and the company is able to make last-minute deliveries for clients. Though most of the firm’s floral arrangements are delivered to hospitals, there is also a generous selection of wedding flowers. Located in Depew, Elaine’s Flower Shoppe has diligently been providing residents of Buffalo with beautiful designed floral arrangements for all types of special occasions. 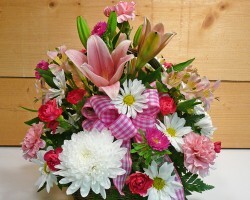 This flower shop also deals in the sale of other gift baskets apart from flower baskets. The reason why the Buffalo florist makes deliveries all over Buffalo is that it is highly trusted since it’s been in operation for over 30 years. Thus, its team of floral designers has learnt a thing or two about the market.